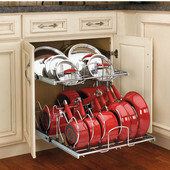 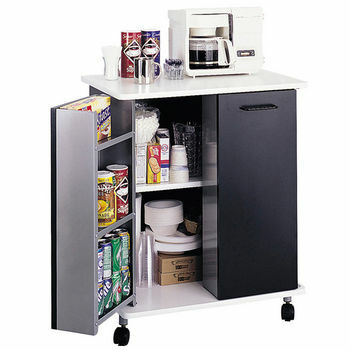 Add convenient storage to your kitchen or home office with the versatile Mobile Refreshment/Machine Carts by Safco. 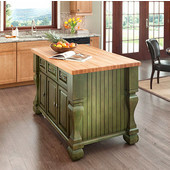 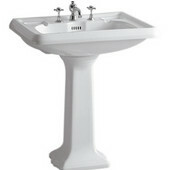 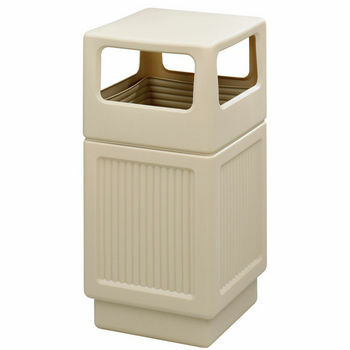 Find a huge selection of trash cans and waste bins perfect for kitchens, reception areas, hallways and more! 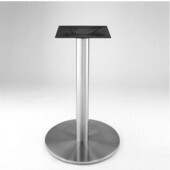 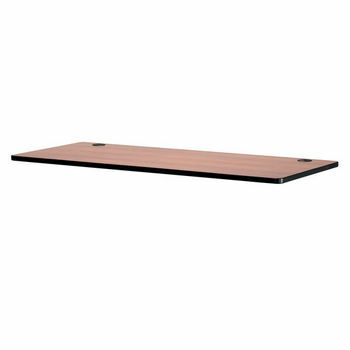 The table tops come in different shapes and sizes and will add a new look to your office area. 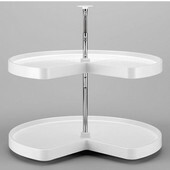 These table bases match up perfectly with table tops that will work in any office. 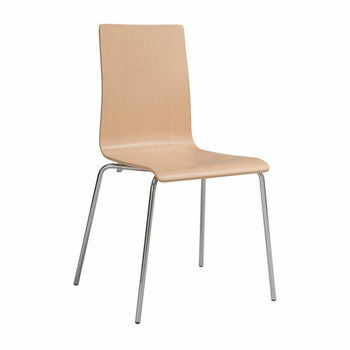 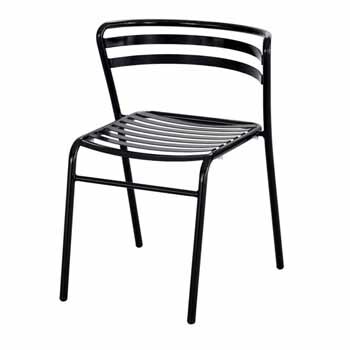 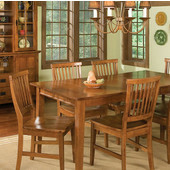 Available in different finishes, these chairs can be stacked up to eight high. 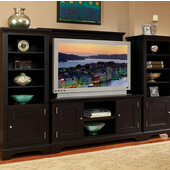 Use the mobile tv stands to effortlessly move a wide range of electronics without any worries. 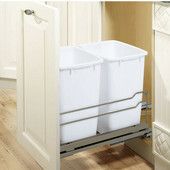 Keep these rolling carts in your home or work office for a convenient mobile surface. 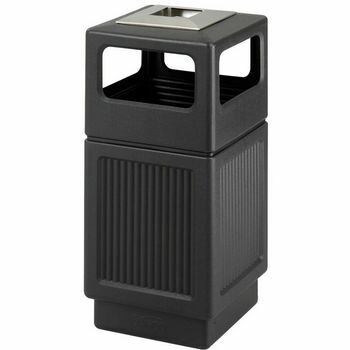 These fire-safe, rust and puncture resistant smoker's urn is perfect for homes, lounges and common indoor smoking areas. 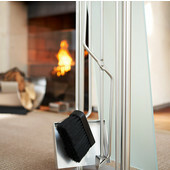 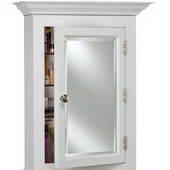 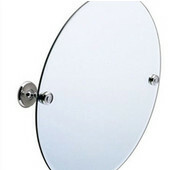 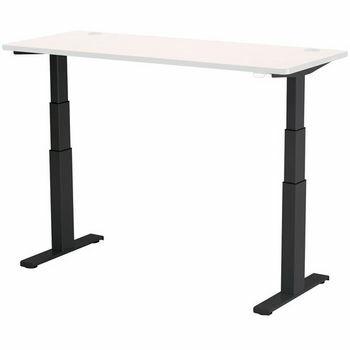 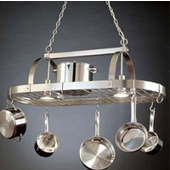 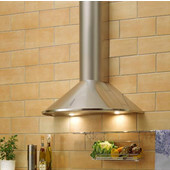 Safco Products offer straightforward solutions for your office or home workspace. 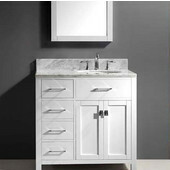 With clean-lined designs and quality construction, it�s no wonder Safco�s motto is to help you thrive in your nine to five. 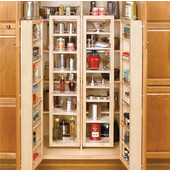 Never compete with your coworkers for pantry space again with our selection of Safco beverage and refreshment carts. 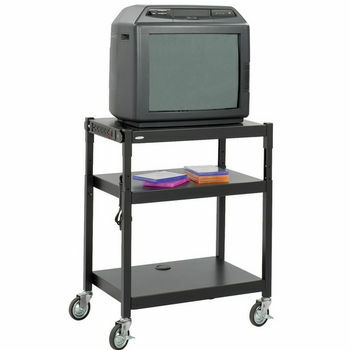 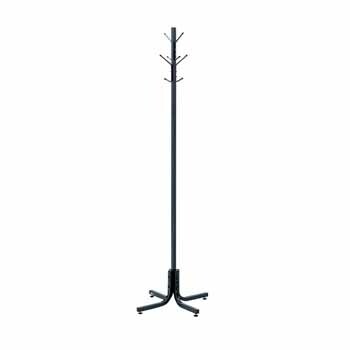 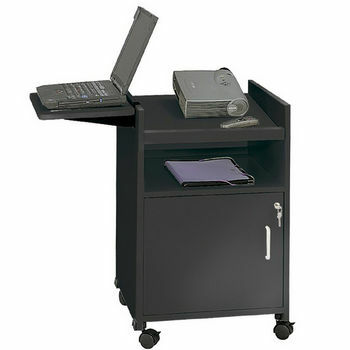 And our wide selection of mobile media carts with versatile castors makes giving presentations a cinch. 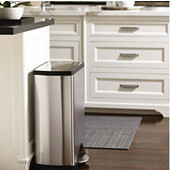 Keep trash and cigarette butts out of sight and out of mind with Safco�s sleek trash cans and waste bins, perfect for indoor or outdoor use. 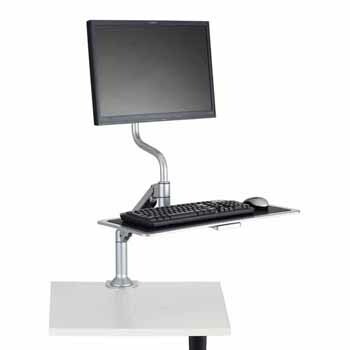 About Safco: Exceeding customer expectations for over 40 years, Safco creates products for a more enjoyable, productive workplace. 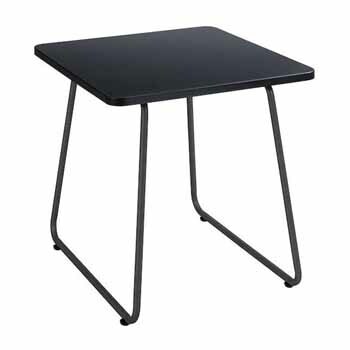 The company started with a small offering of storage products and has since grown to be a leading provider for office solutions, running the gamut from kitchen furnishings to media stands, always adapting to suit the latest technologies.